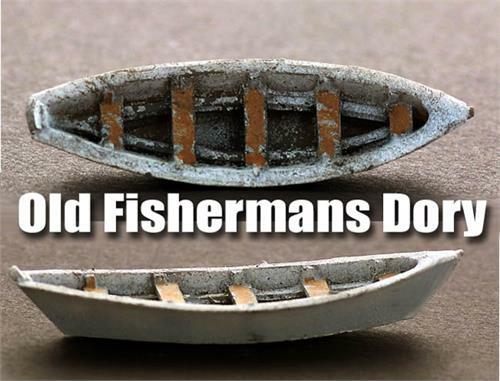 These Classic Fisherman Dories come Weathered to look like they've been in service for years. Great HO Scale Waterfront Fishing detail with character ! 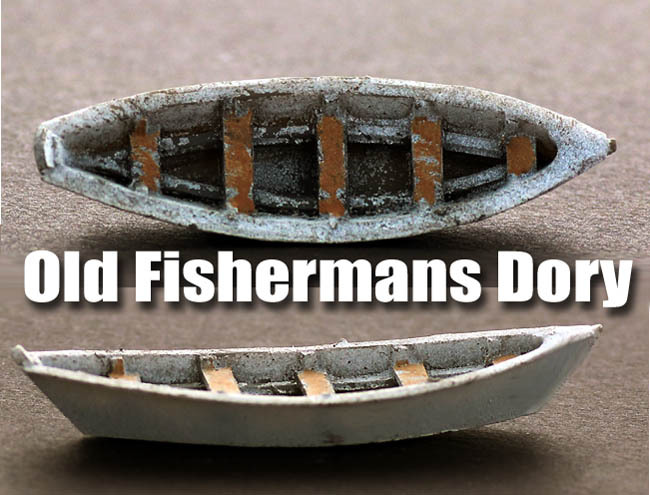 STYLE 2 Double Ender 2 Pack of Old Wooden Boats.....great for any waterside scene in HO Scale. They come Finished for you. 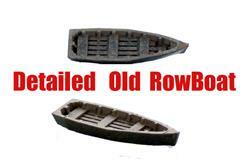 2 Pack of Old Wooden Boats.....great for any waterside scene in HO Scale. They come Finished for you.